Well friends, I don’t have a lot of pithy thoughts to accompany this week’s meal plan. 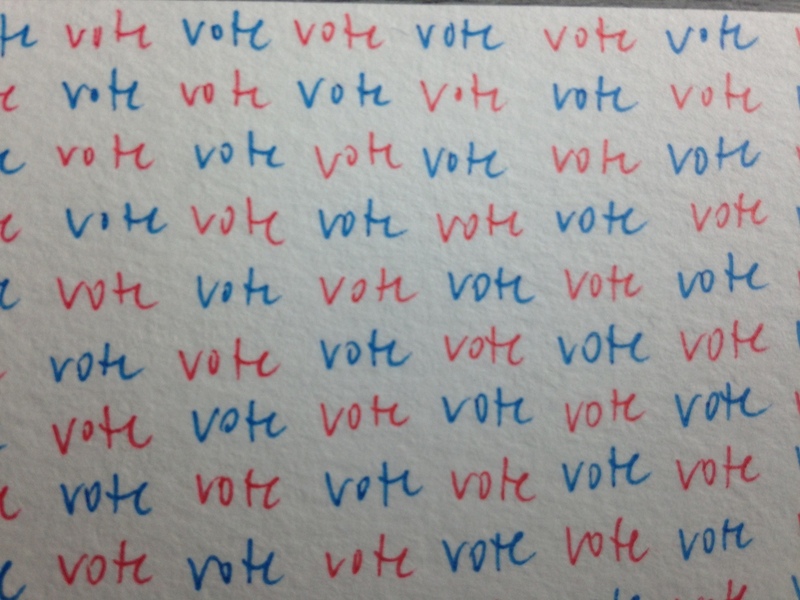 I had the weekend to myself, which was a treat, but I spent most of it rage-writing postcards to potential voters in Georgia in the hope that I could channel some of my fury and bottomless despair into something productive. It helped, a bit, though whenever I put my pen down the rage ball starts expanding again and feels rather all-consuming. If you are American, please make sure you are registered to vote. 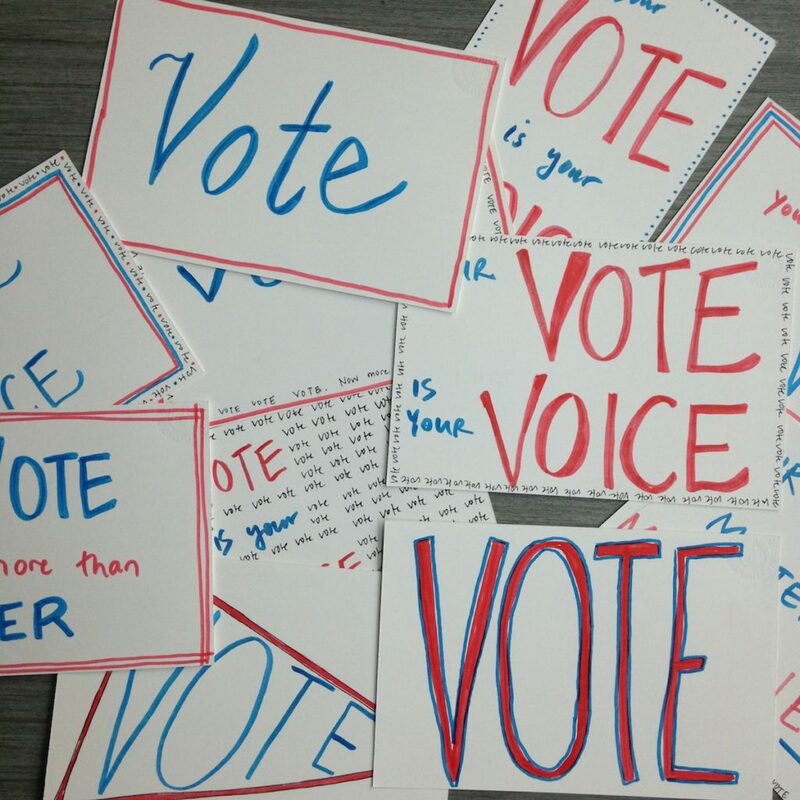 Please get a plan in place to ensure that you can turn out, ideally via early voting, if that’s available where you are, or on election day (11/6). Do what you can to ensure the people around you are also registered to vote, and then help them with whatever logistics are needed to ensure that they actually cast their vote. I am in no way trying to get you to believe that voting will fix everything, but it is the minimum required participation. Do whatever else you can. Things are dire, and while I have to keep believing that this is a pendulum swing, that November will bring a blue tidal wave that will start us back on a path towards progress, it has been a very, very difficult week. Month. Administration. We have so much work to do. We already had so much work to do, before this backsliding began. Things feel tough for me now, but of course that is my own white, middle class privilege screaming. For a lot of people, this is not new, so I feel extra responsibility to harness this fury and turn it into something productive that improves things for everyone. I am thinking a lot about transformation lately. 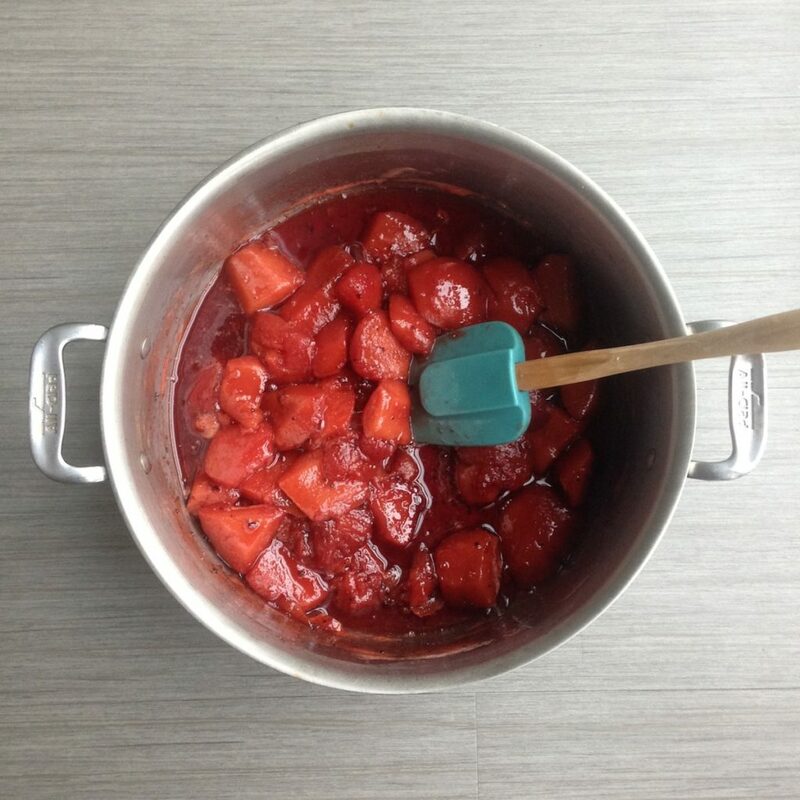 A friend gave me a bunch of fresh quince from her tree, and after many hours on the stovetop, it became this glorious pink compote. 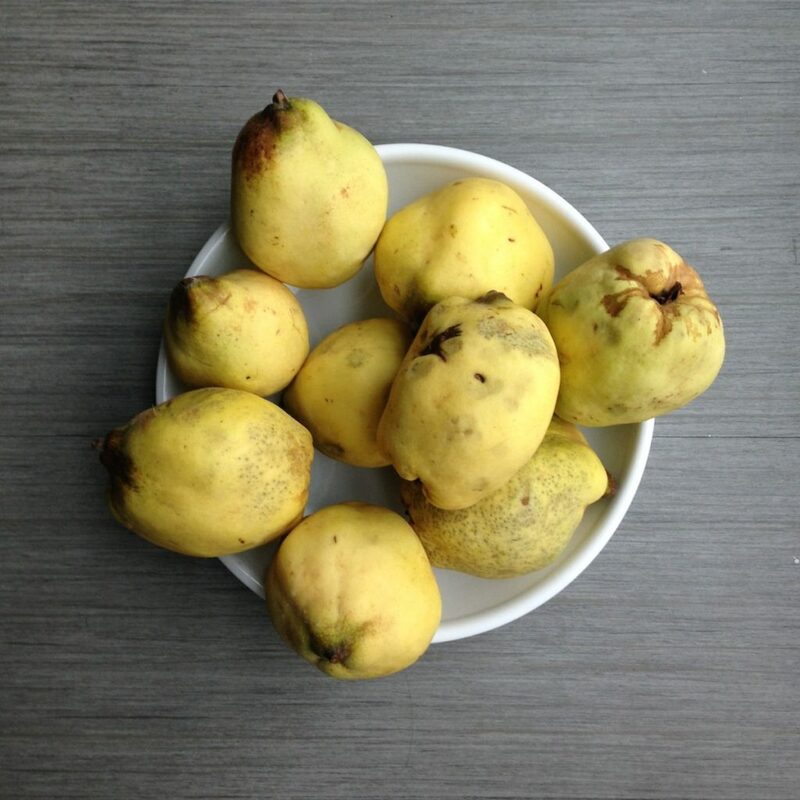 I first had quince years ago, in Geneva, when my Greek boss would bring a beautiful compote back from home and we would share it over fresh yogurt at tea time. It was magic, one of the strongest memories I have of a food, the texture and sparkle of the quince in my mouth. I think about how much has changed in my own life from that time – the transformation I’ve undergone, the way my choices have shaped where I am today. I have to believe that this country – currently hardened, bitter, and tough – will sweeten and soften with time, that we’ll transform into a place of hope and courage. Anyway, I’m tired. I’m tired of feeling angry, and I’m tired of feeling worried – terrified – about the future for my kids, and I’m tired of the consistent steps backward. So I’m practicing some self care this week, with a pretty bare bones meal plan, with just enough interesting stuff in there to make me enjoy being in the kitchen. Monday. We’re going basic with black bean bowls, but I am going to make some accompanying tortillas from scratch, using the recipe from the brilliant Samin Nosrat, except with some kind of substitution for the lard. There will be guacamole, roasted carrots and sweet potatoes, cheese, and sour cream to go with it. Tuesday. Pasta night is coming early this week. I’m going to try the tagliatelle with olives, arugula, and caramelized lemons, because we have a drawer full of lemons demanding to be eaten. Wednesday. Fish night! Hoping to have a celebratory visit with my Red Sox fan fishmonger and pick up some salmon to have with roasted potatoes and roasted broccolini. Thursday. I’m solo with the kiddos tonight, so we’ll do something quick and easy, like flat omelettes with sauerkraut – more on that next week. Friday. Soup day! I’ll make Smitten Kitchen’s dal soup from Smitten Kitchen Every Day, which is delicious and always a win. I make a few adjustments on spices, and toss the whole operation in Potsy, and it’s a warming delight. What are you cooking this week to feed the resistance?